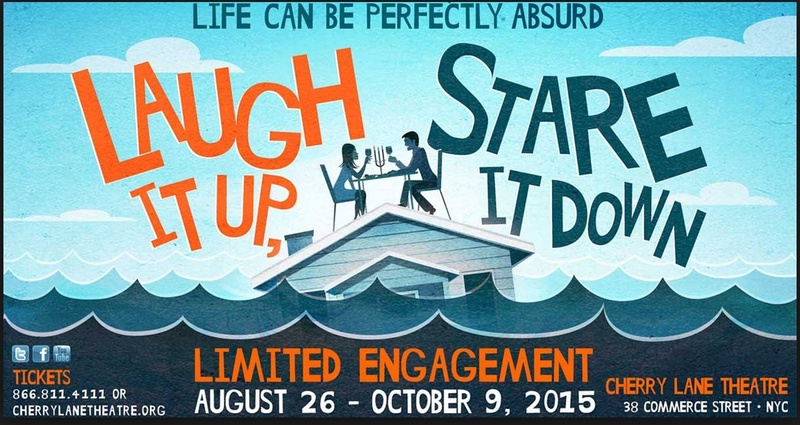 Chris Eigeman is the director of the new play Laugh it Up, Stare it Down, written by Alan Hruska. It starts in a limited engagement from August 26th to October 10th. If you live in NYC, be sure to check it out.